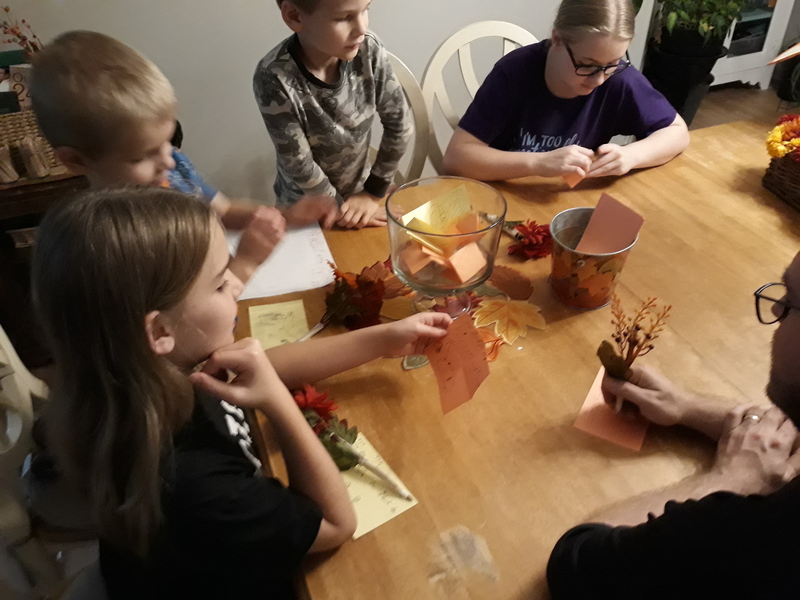 Every fall we put out a bowl on our dining room table and fill it with fall colored cards. Near the bowl are pens with tacky fake fall flowers taped to them. Even when the kids were too little to write, they would draw pictures or dictate the things they were thankful for. One of our favorite things is to invite anyone who visits(family members, friends, fellow staff, students we are discipling, etc.) tocontribute to the “Grateful Bowl.” It is a blessing to pause and look throughall the ways God has worked in our lives and others over the years. God is at work at Spartanburg Methodist College (SMC). Last month, we shared about some highlights from Fall Retreat (Sep 28-30th). Fall Retreat often marks a huge shift for our movements where the students’ language changes from “that’s what they do” to “this is what I do!” We’re watching this new identity grow among our SMC students. It is so exciting to see these students living it out by challenging one another to glorify God in all areas. 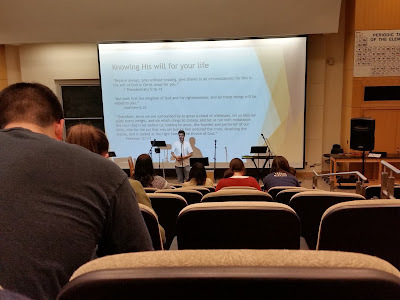 Last week, as Pete drove a group of SMC guys to a city-wide Cru meeting at USC-Upstate, the conversation was filled with God-honoring challenge and conviction that was initiated by a student!! Please pray for continued growth in holiness, unity and boldness for SMC and all our Upstate movements! We are grateful to God for you and your partnership that enables us to reach this next generation of leaders!!! 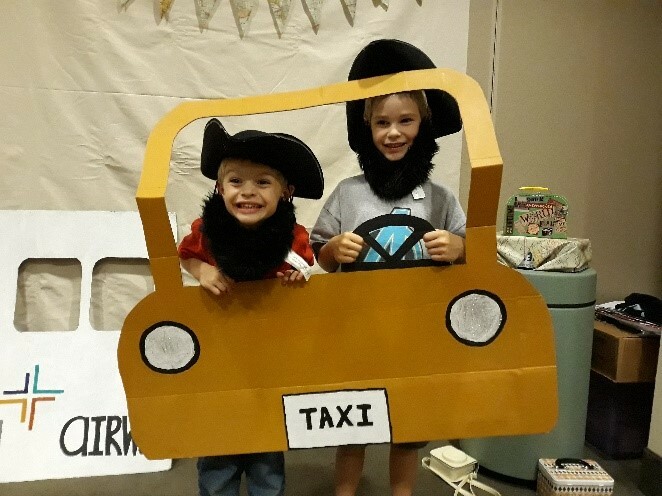 Fall Retreat is our family’s favorite Cru event. Last year our move was so fresh, that Pete went without the rest of the family. But this year, we all packed up and headed to Black Mountain! With 230 students, 30 staff from four metro teams and tons of staff kids, this was our largest Fall Retreat ever. Due to Hurricane Florence forcing a reschedule, the Triad NC metro team joined with us, too… it was so good being with both our Triad and Upstate friends! Our main speaker, Dr. Thomas Weakley, challenged students and staff to consider three big questions: “What if? What Now?” and “What for?” His personal story of physical pain, growing up in poverty and transformation exemplified the deep calling Christ has on our lives… even through hard seasons and suffering. On Saturday evening, as he shared about growing up with an alcoholic father, he challenged us to forgive as the Lord has forgiven us. All over the auditorium students prayed, cried, confessed and forgave… releasing bitterness and trusting God with their mess. This Fall Retreat was a testimonyto the power of God and that He is at work in the lives of young people! 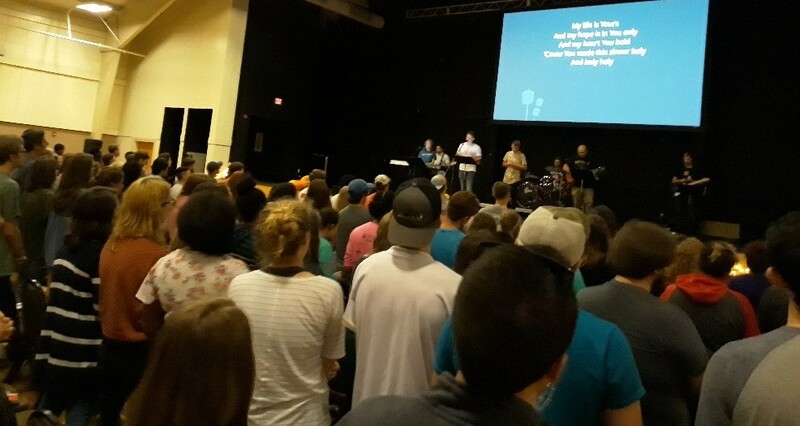 Please pray for the Cru movement at Spartanburg Methodist College(SMC). We are seeing SMC students connecting on a deeper level,confessing their sins and sharing their desire to be bold for Christ. 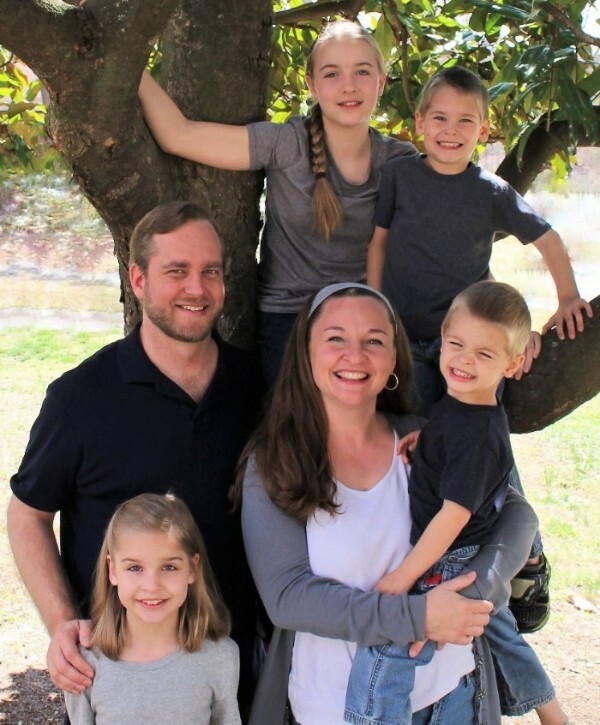 Pray that God will continue to establish and grow this ministry to have a dramatic influence at SMC! Thank you for all the ways you hold us – financially, in prayer and encouragement! We are grateful to God for you!!! Welcome, Class of 2022!!! Campuses across the Upstate are abuzz with students moving in and classes starting! The first six weeksof fall semester are always the busiest time of year for us in campus ministry. This is a crucial time for students as they navigate their new environment packed with unique friends and opportunities that can shape them for the rest of their lives. For the believing college student, they are not merely a rock in the stream holding their faith as the world whooshes past. No, for the believing young person on a secular college campus, it can be more akin to agladiator tournament! This reality can be unsettling to say the least and often downright terrifying for them and us as parents! Bill Bright, founder of Campus Crusade for Christ [a.k.a. Cru], interviewed shortly before his death in 2003 shared some words relevant to us today: “Many people are afraid but there is only one person who can help us in our fear… the Prince of Peace. 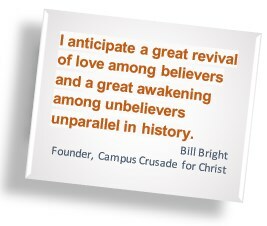 I anticipate a great revival of love among believers and a great awakening among unbelievers unparallel in history.” As we take Jesus words to heart, “Fear not, I have overcome the World,” we, like Bill Bright, can look ahead with great anticipation and hope! As you pray for us and this next generation of leaders, may you also be encouraged that God is deeply at work and young people are coming to Him! We anticipate and trust the Lord to draw many students to know Him as they search for meaning, hope and love in this dark world… for His love shines in the darkness! Thank you for all the ways you hold us – financially, in prayer and encouragement! We are grateful to God for you!!! 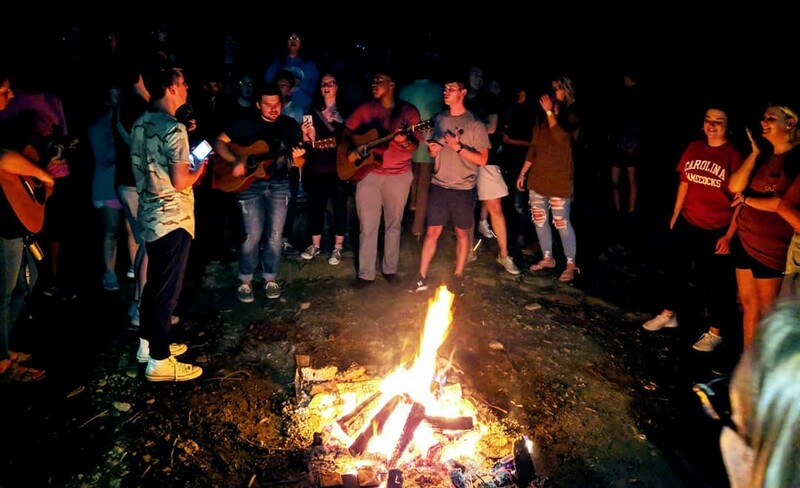 These first six weeks: pray for our and our team’s various outreach efforts, Bible studies and social connections at… Anderson, Converse, Greenville Tech, Limestone, Spartanburg Methodist, and USC Upstate... so that students would know Christ! Fall Retreat: Sep 28-30th in Black Mountain, NC. Our family to heed Bill Bright’s admonition and to reflect God well in all we say, think and do! Carra, as she adds a role of helping train & develop new staff women on the team. Ever had one of those days you just need some encouragement? Sometimes we focus so intently on the next thing (or what’s right in front of us) that we neglect to step back and focus on what God has done and is doing. Since our move to Spartanburg last summer, we have had significant challenges. Many of them from disappointments and longings of our children. Some from the seemingly endless water vs house issues and renovations. And then others from the tension of major life transitions while being faithful to our calling and commitments. And so, we need reminders that God is Good and that He is in control…. I think that is why God called the Israelites to stand up stones as a memorial when they crossed into the promised land (Joshua 4). As a part of the last days of planning for the fall semester, our team leaders led us in a time of encouragement and memorial. Instead of stones, we used post-it™ notes. 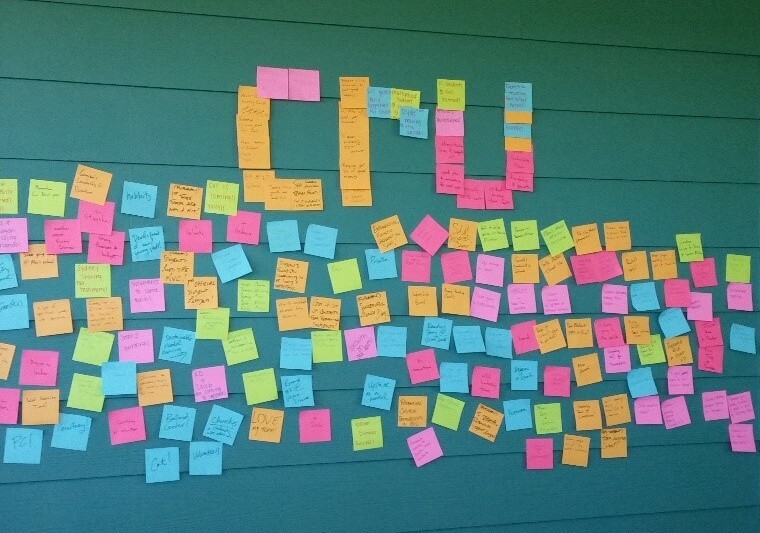 Each post-it™ note seen above records something wonderful that God did during the semester… things like the names of students who accepted Christ, new staff joining our team,new movements that started, and evangelistic events that were successful. What a beautiful time of worship and reflection on the power of God it was! These square neon testimonies are a testament to the prayers and generosity that you have sown and that the Lord has blessed! Thank you for all the ways you have been an encouragement to us and these students! We are grateful to God for your part in this! For God to bless, protect and establish the work of the 15 Upstate students on Cru Summer Missions in places like Southeast Asia, Sweden, Israel, Alaska and Gatlinburg. For us and our students to grow closer to God and pursue His Kingdom so that when we come back on campus in the fall we will be ready to engage the campus community with the Gospel! April Prayer Update: "All in for August"
In the afternoon, we broke up into our respective campus teams to work out the details of who, what, when and where… often revisiting the “why” to make sure we stayed focused. After spending the afternoon with the Greenville Tech team, I can’t wait to see how the Lord will use and shape these tentative plans to engage their campus with the Gospel! Every time I’m with students that catch the vision of seeking the Kingdom first (Matt 6:33) and making disciples who make disciples (Matt 28:18), I get excited about what is yet to come! We praise God for you, our ministry partners/friends, who equip us and mobilize these students to make an eternal impact! 12 international (e.g. South Africa, South East Asia & Sweden)! Pray for freshmen at Spartanburg Methodist College to get involved so we can effectively reach incoming freshmen in the fall. Most current Cru students at this junior college are graduating sophomores. Praise: Thanks to the generosity of Lanier Roofing and a shrewd and generous ministry partner, we were able to get our roof replaced for half the cost and it was completed in one day! Thank you for praying!!! We had 53 students from the Upstate come with us to Winter Conference! Pray for these students as they surrendered to go, say, give and do as the Lord leads. Several Upstate students are seriously considering national and international summer missions as a result of Winter Conference and a recent visit by the Traveling Team to cast vision for the 10/40 window. January and February have been full months already as we've helped get things rolling at Spartanburg Methodist College, Greenville Tech and USC Upstate. Pray for the guys I disciple to see their God given purpose and to be bold in sharing their hope with their classmates. On February 13th we hosted an event at Spartanburg Methodist College called, "What I Don't Say in the Classroom". Three professors/faculty shared their faith during this event! Several students showed up just out of curiosity of what these professors had to say! February 9th-11th was Women's retreat. Carra had an awesome time of connection and deep spiritual conversation with students across the Upstate. Several ladies opened up in a group setting about significant issues they struggle with. Please pray for these young women as they bring their past and present into the presence of Christ for healing, restoration and Gospel growth. This Weekend (February 16th-18th) is Men's retreat. Pray for men to see their need for Christ, for community and for courage to flee temptation. 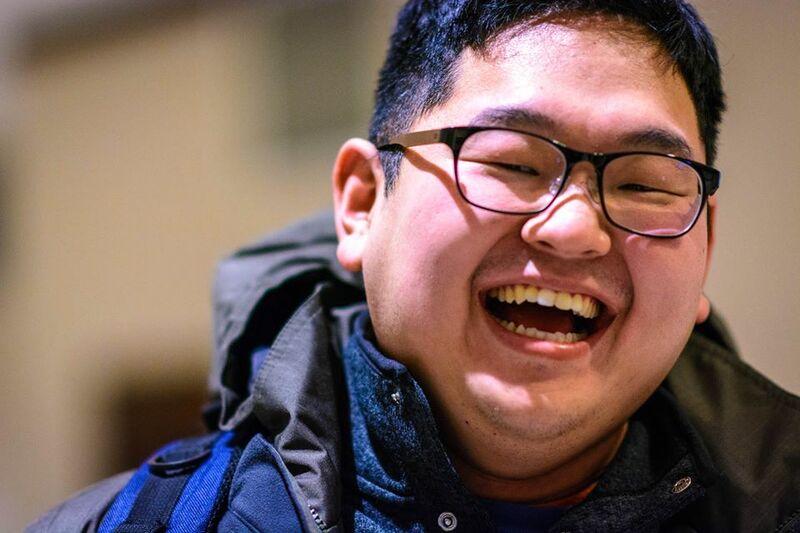 "My heart had been draining for two years leading up to my first time in the winter conference. I did everything within my own capacity to earn self-fulfillment -- to achieve joy that everyone blindly chases after. It was as if there was a hole in my heart that gradually grew bigger and bigger while the empty outer shell hardened, defending my self-righteousness against God. I was in an all-or-nothing thirst for something to fulfill my heart. “Then I saw how people loved each other in Cru - how they genuinely cared and longed to know each other ever deeper. That was different from everything I've experienced... So I came to Cru Winter Conference in 2015 and I accepted God's beautiful grace as THE reality for my life. I have never felt more joy than that sweet first hug. “I had a chance to share my faith the day after I accepted it in my life and God has put in me a heart for all to experience the joy I felt. “These are the things that God has propelled me to do ever since: I went to summer mission in the Dominican Republic and Cyprus, I took on a leadership role in my church that I had openly cursed and spoke against when I was an atheist, I took on a leadership role with Cru at my campus, I disciple men, and started a ministry to reach international students. What an amazing journey has it been that God has led me; I am excited for eternity evermore." 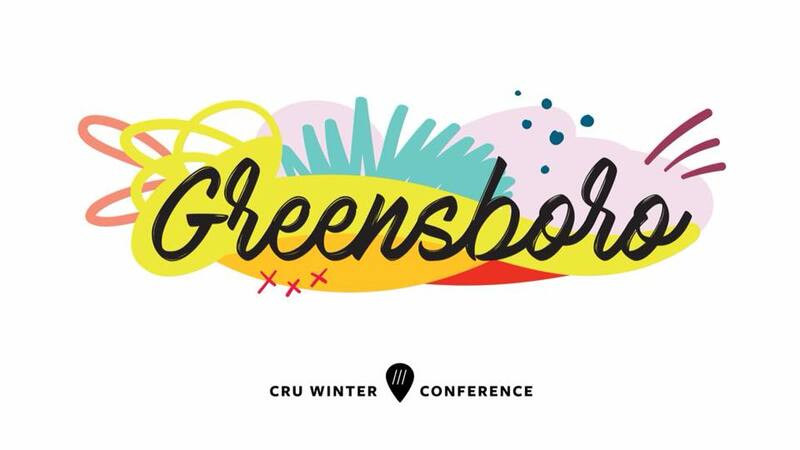 Taehooh’s story is just one among the 800 students who attended Cru Winter Conference in Greensboro, NC this year! Students piled in from NC, SC, TN, KY, and WV to hear from the word, pray, worship, and be trained. Speakers covered everything from books of the Bible like Jonah and Hosea to topics including religious freedom and the Great Commission. Students were trained and given the opportunity to share their faith with their friends using social media. They rose to the challenge and had over 700 spiritual conversations and ended up seeing 23 of their peers accept Christ! Winter Conference is much more than just a conference, but rather a time we see God move in student’s hearts,often changing the trajectory of their lives and eternity. Thank you for partnering with us to take the gospel to college students and the world. May God be glorified in this generation. Want a little piece of Winter Conference for yourself? You can watch all of the main sessions at here and listen to all of the seminars here.